Your little reader had 3 new words today! 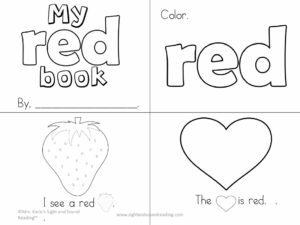 Not only that, but the fun part of reading begins today as well....your little reader will read and comprehend/understand the many red images in the picture. 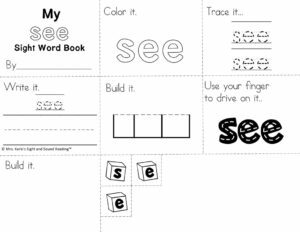 Continue to build confidence by emphasizing how much your little reader knows...they can read... "Good Morning, See a Red...." Wow! Today there are a lot of new letters. 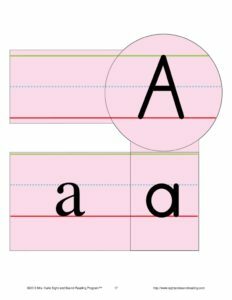 Focus primarily on the letter A and the letter S. With the Letter A, check out the alphabet pages and note the different fonts that are used for the letter A. This really confuses little readers. 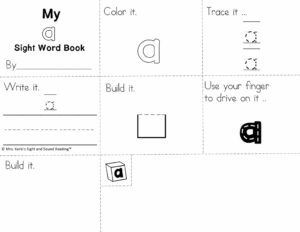 Explicitly teach the confusing letter A using the alphabet pages below. 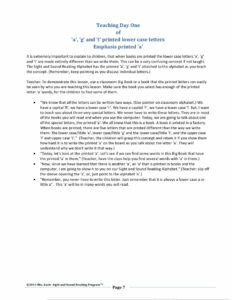 The letter A is a vowel. 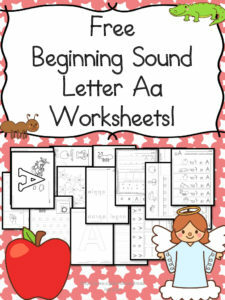 See that the alphabet pages are PINK to help show your little reader that A is a vowel. Check out directions for how to teach the vowels below as well. 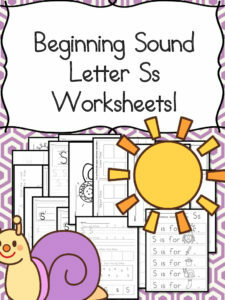 For the letter S, most students can easily recognize and S (like a snake) and the sound it makes (like a snake). Today the students all see a lot of red. Do a scavenger hunt for red things. Color a red coloring book (see below), cut/paste red things from a magazine. Lastly, practice concept of word by reviewing Lesson 1. 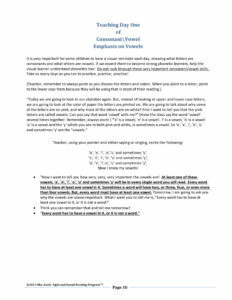 Have the students read Lesson 1 and circle each word. (Good, Morning). 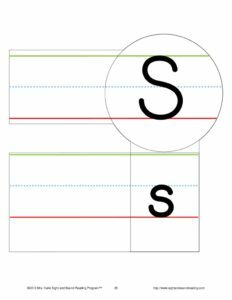 You will be able to see if the students know what a word is if they circle the word completely and correctly. 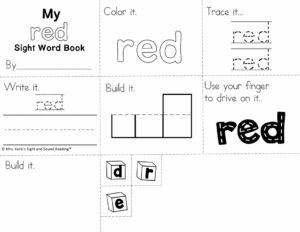 We will practice concept of word again tomorrow when they circle the words in this lesson (Lesson 2). Remember, though, what is most important is building confidence... don't practice the letters if it is too much -focus on your little reader READING and UNDERSTANDING and loving that they can read and understand.